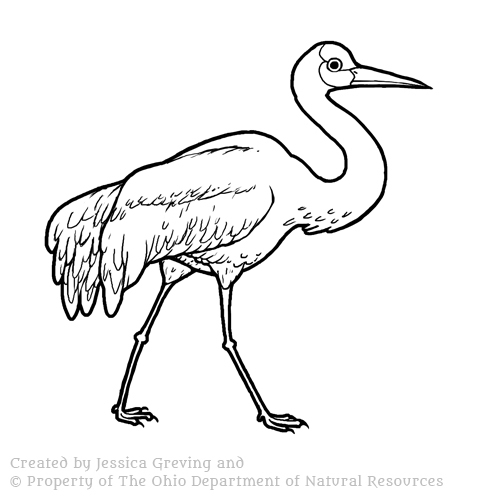 All images on this page are created by Jessica Greving and the copyright property of The Ohio Department of Natural Resources: Division of Wildlife. 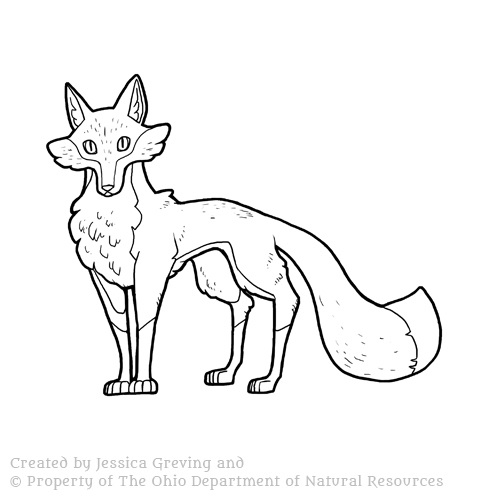 I recently worked with the Ohio Division of Wildlife as a Graphic Artist and Editorial Illustrator and absolutely loved it! For the Ohio State fair I had the honor of creating large exterior graphics for the Ohio Department of Natural Resources section of the fair grounds. These graphics include family friendly and educational characters and environments that provide a splash of color for fair goers to enjoy. All final work was created in Adobe Illustrator CS6, because when you're working BIG you gotta go vector! A t-shirt design which is one of three free t-shirts you can choose from when purchasing a Wild Ohio Magazine Subscription next year at the Ohio State Fair (2018). This design was a lot of fun to make, because I got to delve deeper into elements of Ohio pride. I did this by playing up the colors, native birds of Ohio, and the leaves from the Buckeye Tree. 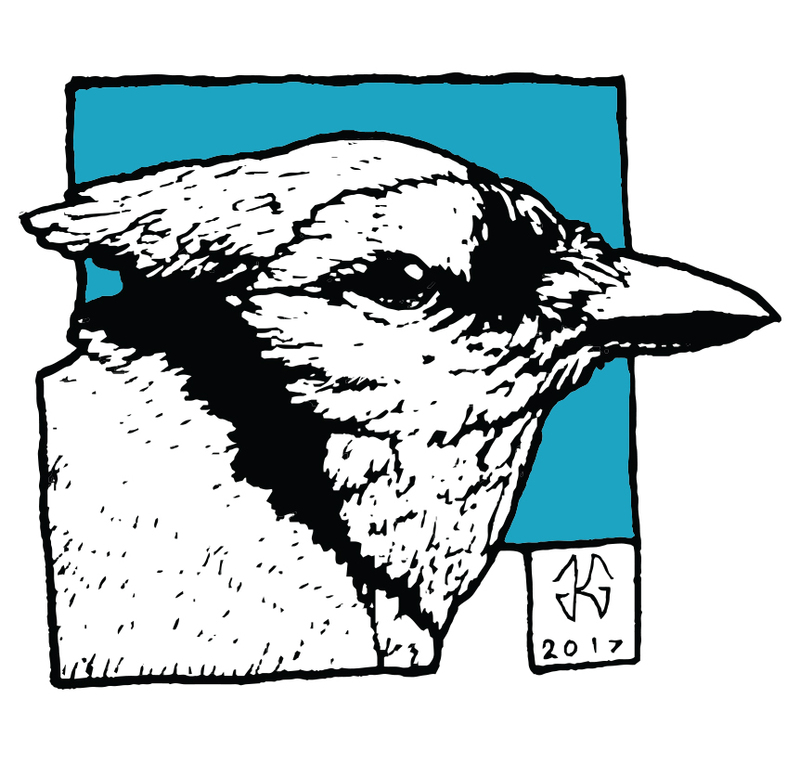 The featured birds are the Pileated Woodpecker, the Scarlet Tanager, and the Redwing Blackbird. Below is a slideshow of my early character design concept process. 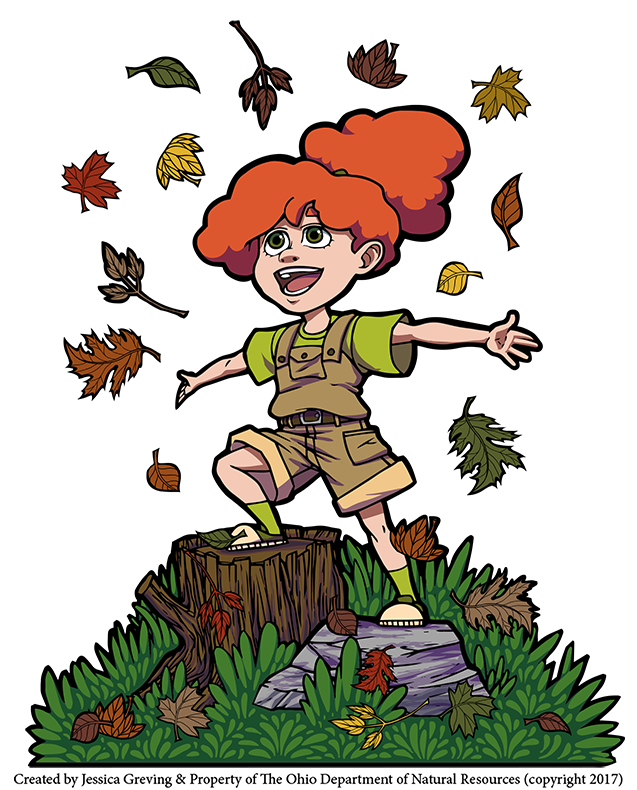 Here I provided three different style variations when conceptualizing an appropriate character style that would appeal to ODNR's audience, which in this case includes children all of ages and parents with an interest in hunting and wildlife conservation. Below shows the finalized style for the human character and animal designs. Within the Ohio Department of Natural Resources section there is a small enclosure for children to frolic and play. 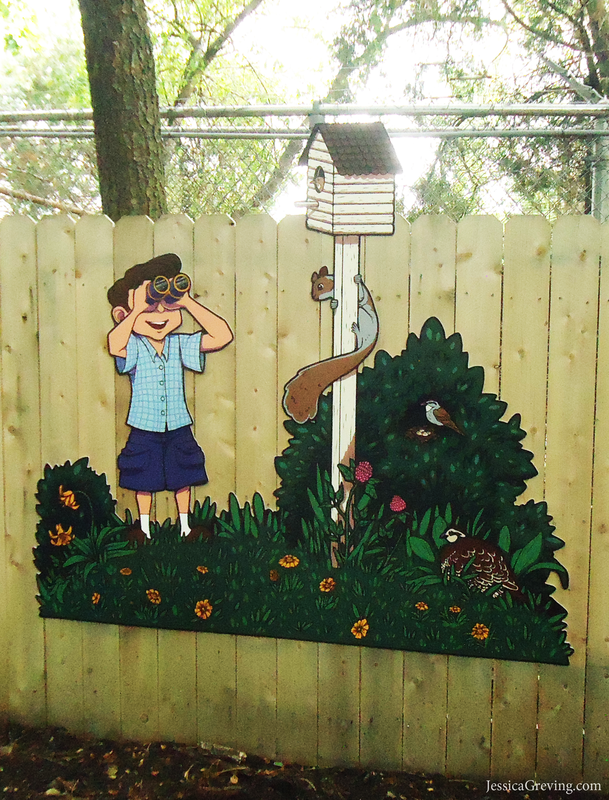 I had the honor of creating a few illustrations for the surrounding fence. Above and left shows a graphic for ODNR's Childrens' play area at the Ohio Fairgrounds. This Illustration was created early on to test how the decided character design approach would work within the planned scenes. Decorating the Fillet House, Shooting Range, and the Prairie are a cast of characters and scenes I created to give the fair goers a big splash of color to their day! Make sure to CLICK THE MURALS to see them a bit bigger! 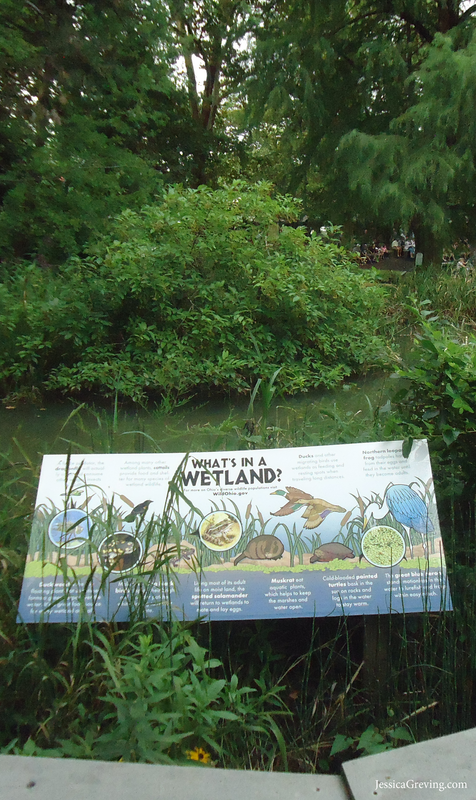 A poster I did which is on display in the pond area in front of the bird enclosures.